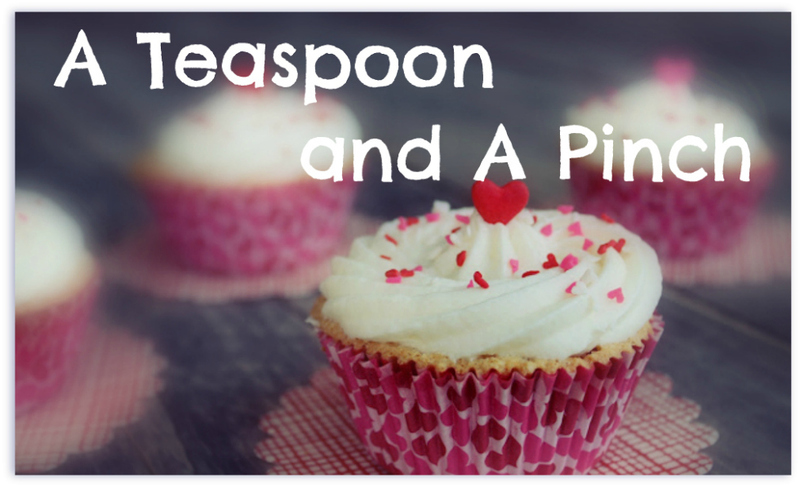 Note from Sara: This week our awesome substitute recipe comes from Mandy. We also went to high school together, and I honestly can't think of her without thinking "Mindy and Mandy" because she's 1/2 of a twin duo :) But what else is interesting is that she's an author! As in, has books (plural!) you can actually buy on Amazon (go here)! This recipe from her makes me wish I ate cheese (without guilt). 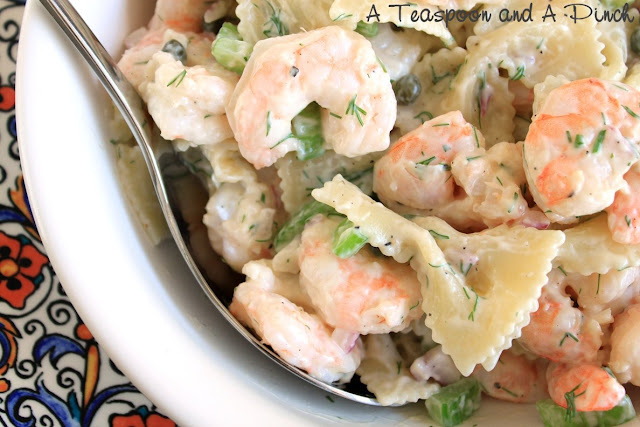 I'm dreaming of thick-sliced Tillamook cheese for this recipe...freaking yum! 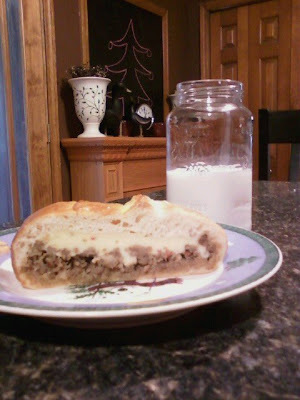 There’s only one reason why I wanted to make Hot Sausage Bread for Sara’s food blog: Who doesn’t love to give and receive baked goods this time of year? I do, I do, I do. This recipe yields three loaves of Hot Sausage Bread. Follow the directions on the back of the package, for thawing and allowing your bread to rise. 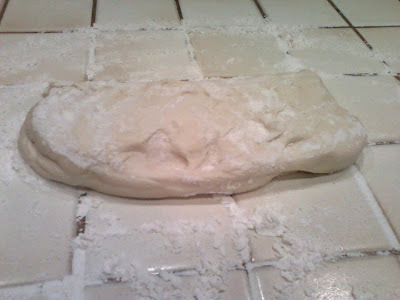 I have never been good at following directions... so, this is what makes life easier for me: I allow the bread to thaw in the refrigerator - usually two days - and I allow it to rise in the bag (I know, I know, look how lazy she is) When the bag looks like it is about ready to burst.. it's go time. 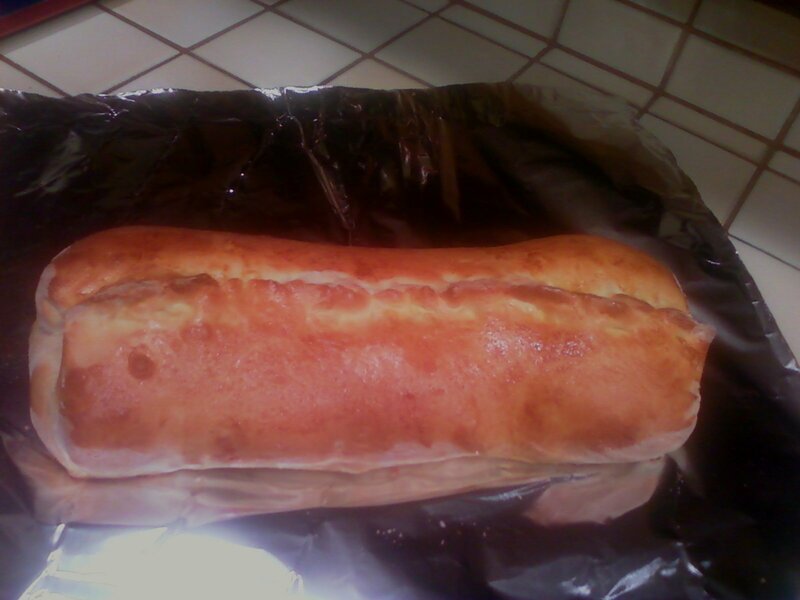 Because the now ready bread has almost evolved into one massive loaf, I cut it into three equal parts. You will be able to see the lines where the old bread loaves used to exist. 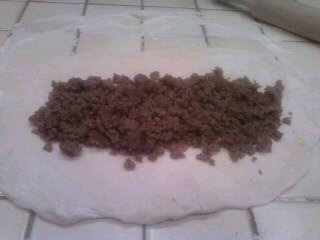 Scoop 1/3 of the browned sausage into the center of the rolled out dough. Spread it down the middle of the loaf, horizontally. 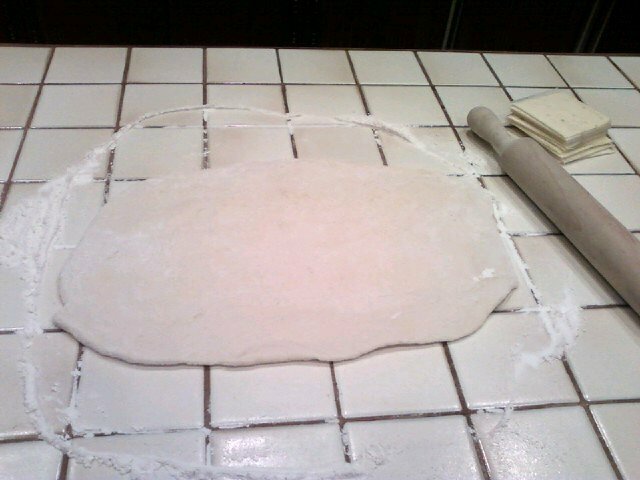 Leave about an inch of spare dough at each end. You should have a spare 2-3 inches at the top and bottom. 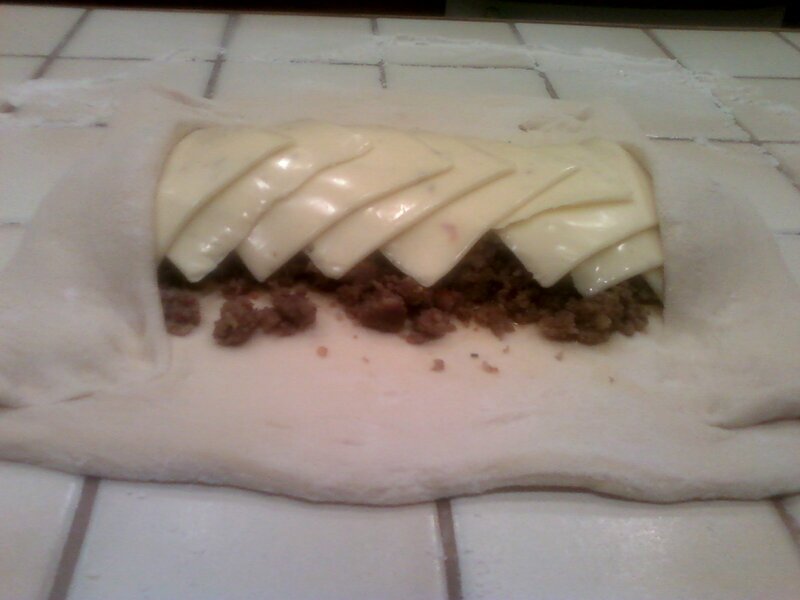 Place 8-10 slices of pepper jack cheese over the top of the ground hot sausage. 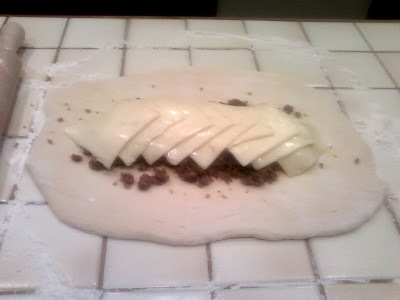 Fold the spare 1 inch dough, at each end, over top of the meat and cheese. Press it tightly into the dough it has overlapped, creating a tight bond so the cheese won’t melt out. 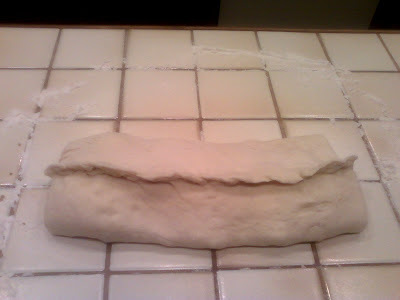 Your final step in preparing your loaf of bread is to pull the top and bottom ends of the dough, together. At the top of the loaf you will pinch the top and bottom flap of dough, creating a bond. It should look like a rope running across the top of the bread once you are finished. 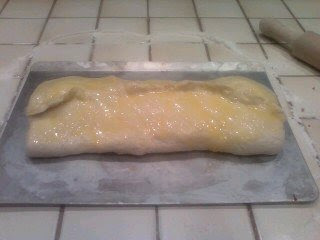 Spray baking sheet and bake in oven until the loaf is golden brown. This usually takes approximately 20 minutes. You can follow the baking directions on the back of your frozen bread package. Wait for bread to cool, slice and enjoy with a cold glass of milk to put out the fire. Honestly… It's not that hot, all five of my kids devour this recipe. I really need to stop posting these recipes on an empty stomach... Now, I'm craving hot bread and hot sausage and melty cheese, Mmmmmmmmmmm. Thank you, Mandy for your guest post!! This looks so, so good, like a homemade calzone. I'm picturing some marinara or ranch dipping sauce and nice cold beer. Well done Sara and Mandy. Yum is right! This looks awesome...and so easy. Thanks for sharing.